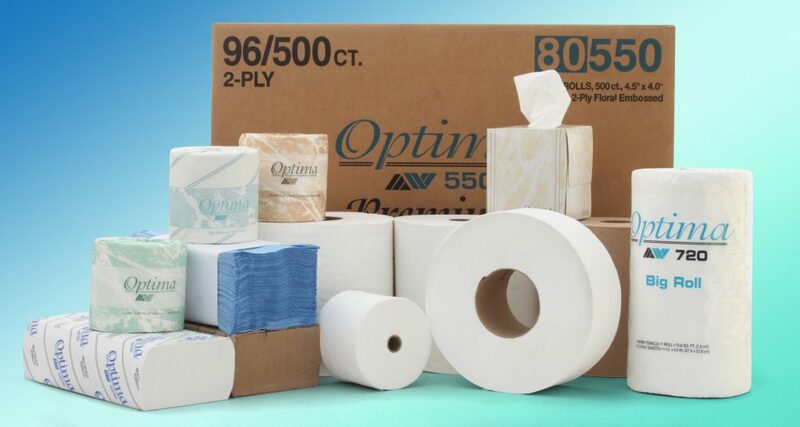 When a consumer comes into your store looking for quality paper products, their first priority is value. They want to know the quality of the paper, be it napkins, towels, or bathroom tissue. They want to know the ply-count, the total number of rolls or napkins that come in the package. To put it simply, they want the most paper for their paper. Allied has you covered. With a variety of soft, absorbent, and cost-efficient options in the Melody and Jubilee brands, we’re confident your customers will find what they’re looking for. And that they’ll come back for more. Quick fulfillment turnaround times. Products manufactured in the USA. Top notch customer service. Allied West is here to help grow your commercial paper business.